“I was one of the poorest of poor in my community and I was struggling to survive with my two children,” Woinshet Tefera, a 34-year-old widow from a small village outside Addis Ababa, Ethiopia told us. 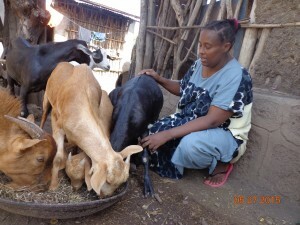 Concerned community members connected Woinshet to Canadian Feed The Children’s local partner Emmanuel Development Association (EDA) where she entered the ruminant rearing program in 2012. 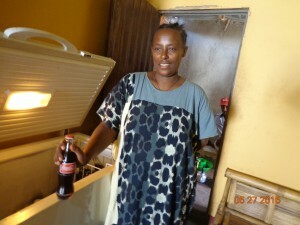 Since then, Woinshet and her children’s lives have been transformed. But Woinshet didn’t stop there. 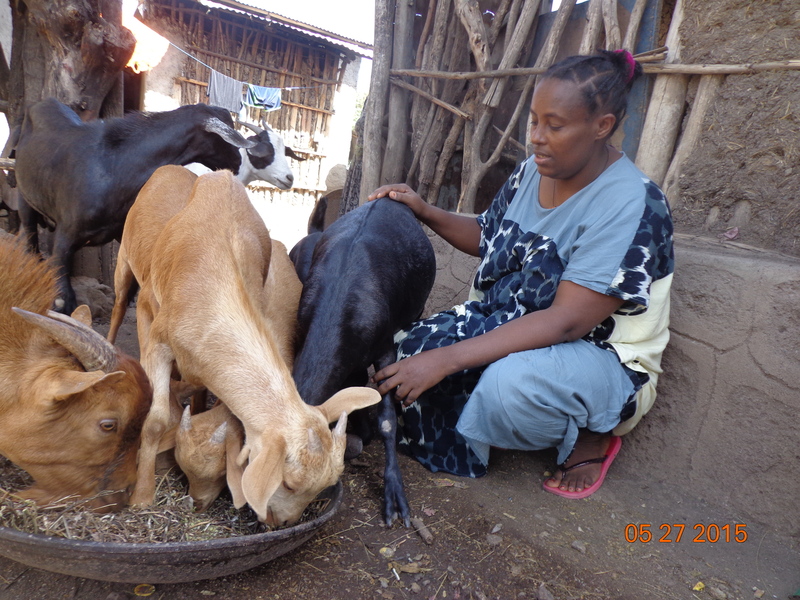 With the extra funds from rearing goats – and with the support of EDA’s business training – she has quickly become an entrepreneur. She has taken a room from her mother’s house and turned it into a retail space from which she sells beverages, supplementing the tea business she had before. She’s painted the walls and made it attractive to customers. 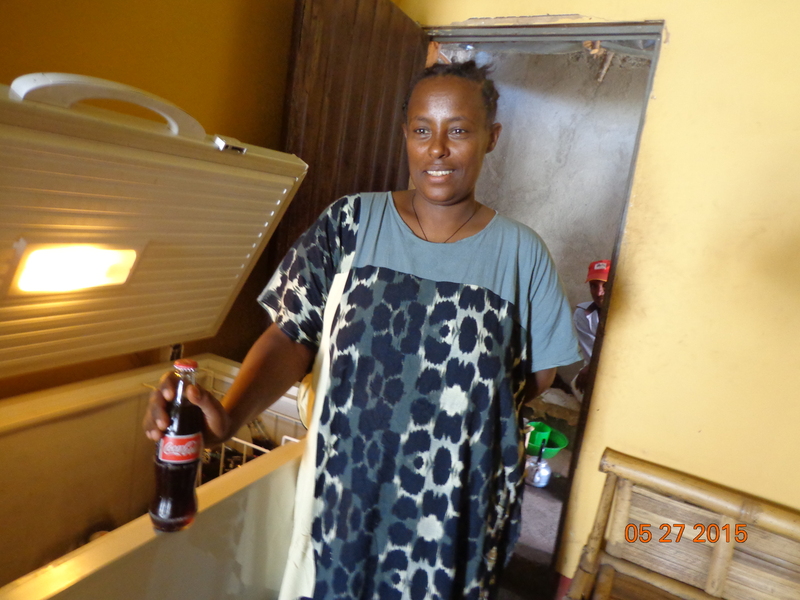 By making a small amount of investment in their skills and their dreams, CFTC supporters are encouraging thousands of women like Woinshet to start and grow businesses. With this, women are gaining power and voice and creating a sustainable path out of poverty for their families and communities.